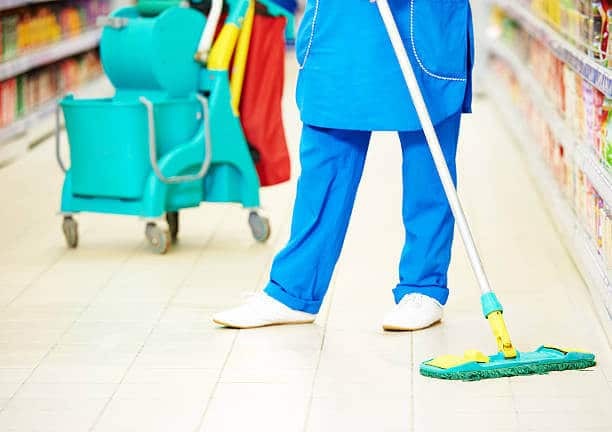 If nothing less than the best will do for you and the image of your business and corporate offices, then Extreme Clean is the Rolls Royce of specialised cleaning services in Cape Town! When the team from Extreme Clean take care of keeping your offices spring fresh, and do it in such a way that they create an attractive, well looked after and healthy environment your staff and clients will enjoy in comfort, your business also reflects a clean, professional environment that mirrors the manner in which you present your company. 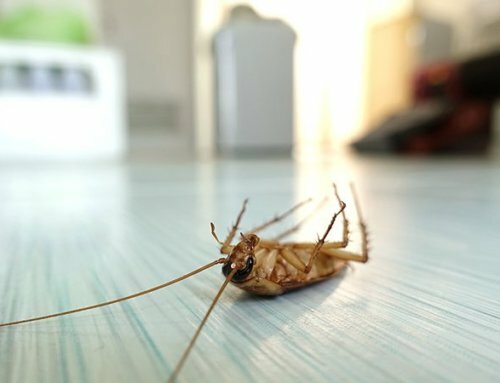 Nothing is more off-putting to any potential client than an office that is not kept clean, one in which layers of dust covers surfaces and wilting plants wherever they look, and this is especially true if you are expecting people to place their trust, and their money, in the hands of your company, whether it is in exchange for your services or products. 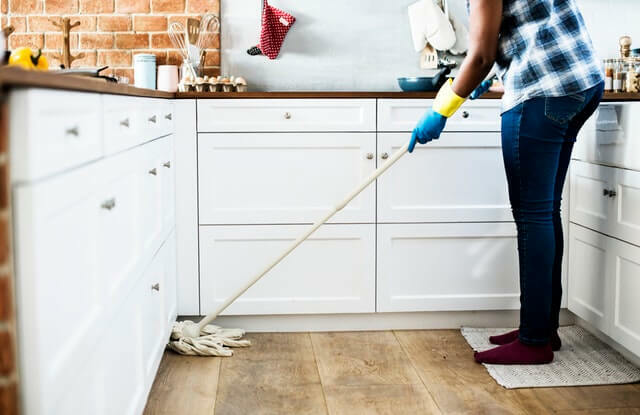 You may already have experienced the frustration that comes with other cleaning services that have left the job half done, missing areas that really should be considered important in an effective, efficient and professional job. 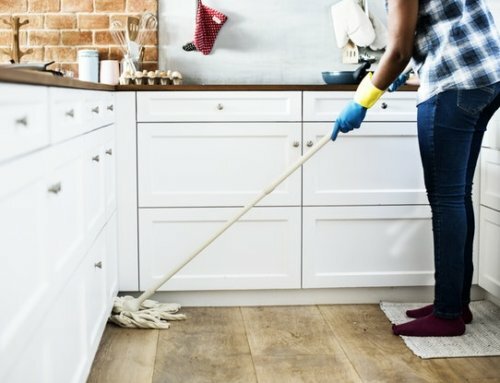 This is something that will never happen when you bring Extreme Clean in to offer nothing less than the highest level of professionalism, with reliable service aimed at the commercial and industrial sectors; there is not a spot that will be missed in their thorough, specialised approach to cleaning, no matter how big or small your offices or building may be. Extreme Clean is an owner operated, specialised cleaning service that is able to tailor make a cleaning schedule that suits the needs of your company perfectly, whether it is simply doing an impressive, top to bottom clean, or giving your tiles, carpets and furniture a thorough deep clean that will extend the lifespan of these valuable assets. Cleaning materials and equipment used by Extreme Clean are always beautifully maintained, and this team uses only SABS approved chemicals in their cleaning process, remaining true to their commitment to health and safety for all! 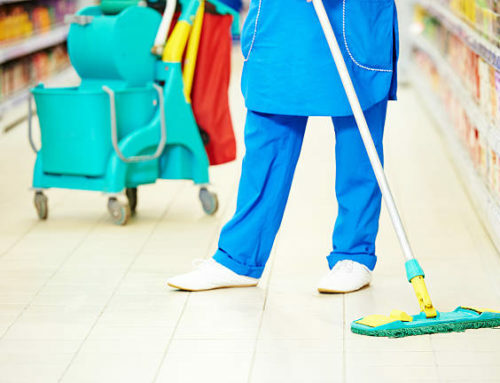 Once you have Extreme Clean take over the cleaning of your offices on a contractual basis, you need never concern yourself with anything more than focussing on other important aspects of running a successful business – bear in mind that Extreme Clean is also available to do once-off cleaning services tailored to target the specific areas that need more than just a surface clean! 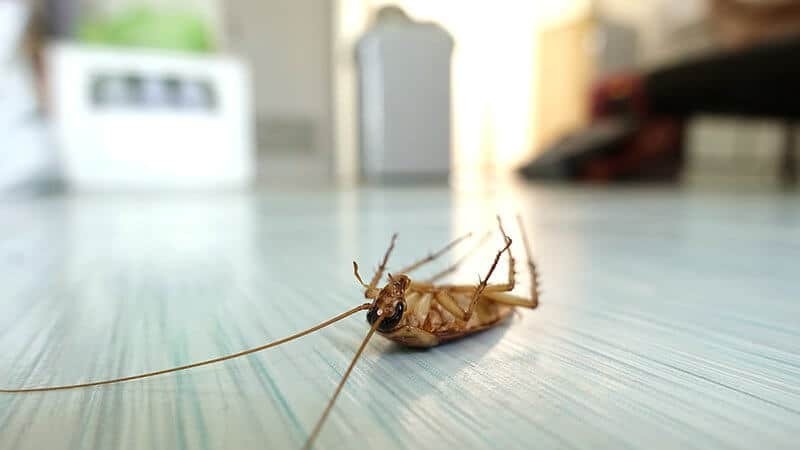 Contact Extreme Clean to find out more about their comprehensive range of specialised cleaning services in Cape Town, services which also includes a highly experienced pest control division!